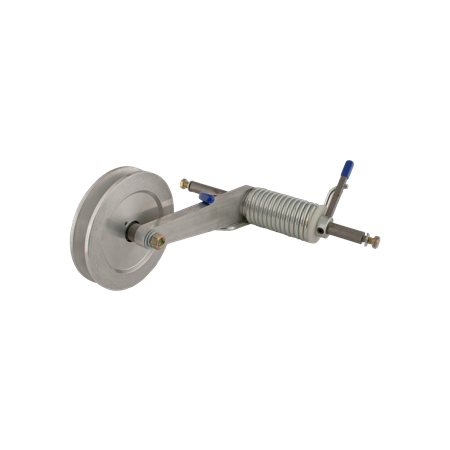 Deviator Ball Wheel Tensioner Kit (A2) – Schemm Bowling Inc. But with The Deviator, ball damage due to pins being lodged in between the ball and the lift rods is now a problem of the past; simply install The Deviator. This kit reduces ball damage by placing the ball wheel belt in a less stressful environment and gives you the ability to easily fine-tune the ball wheel belt tension.